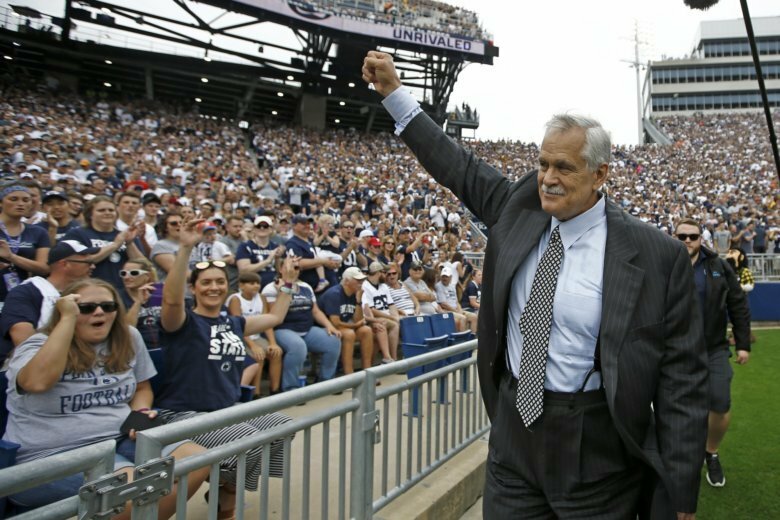 CHICAGO (AP) — Former NFL star and Detroit Lions executive Matt Millen is stepping away from his TV analyst job for the rest of this season to focus on his health. The 60-year Millen has amyloidosis and has been seeking a heart transplant . The life-threatening illness often goes undiagnosed because its symptoms mimic those of more common diseases. The Big Ten network made the announcement Wednesday. Millen worked five games this season and has been an analyst for the BTN since 2015. His heart issues began in 2011 when he first felt chest pain while exercising. Tests showed nothing wrong for six years. Millen won four Super Bowls as a player with the Raiders, 49ers and Redskins. His post-playing career included being a broadcaster before becoming general manager of the Lions.